Dates for the next 12 months confirmed as follows. All meetings at The Mytchett Centre and to start at 7.30pm. 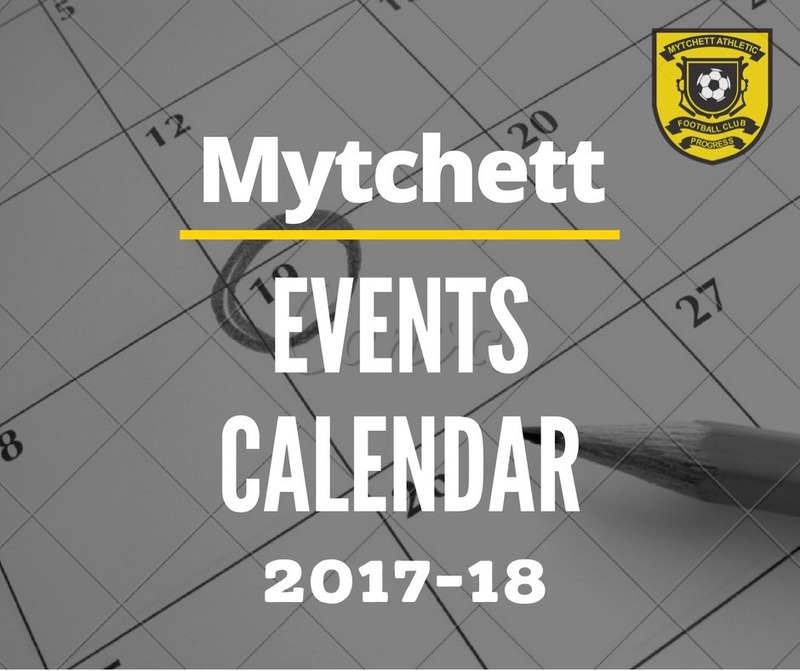 The Club Events calendar can be accessed from the home page.